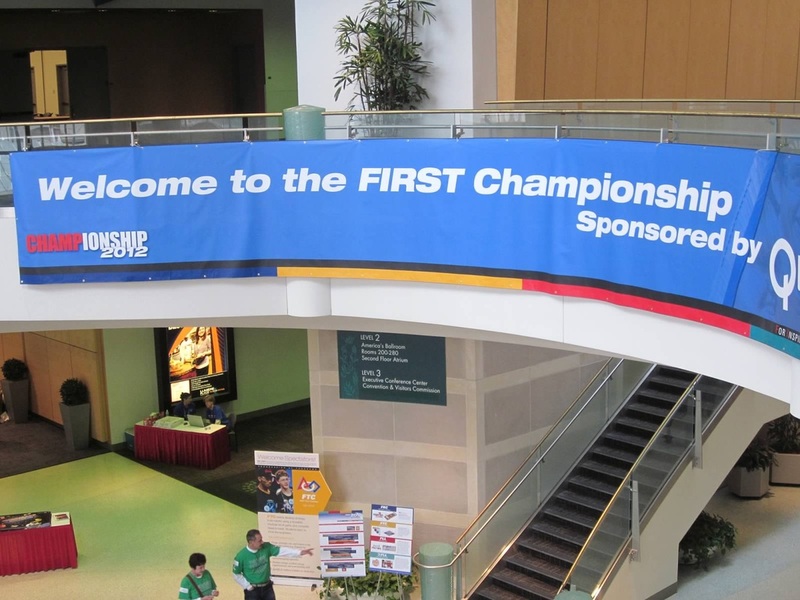 There are many resources that are available for FIRST Robotics teams. Here are just a few websites for reference. If you have questions or are a FRC team in need of help feel free to contact us and we will be glad to be of assistance! FIRST Home Page-The official FIRST website will answer any questions about the FIRST programs. FIRST Scholarships-FIRST offers over $10 million in scholarships for graduating seniors. FIRST Safety-FIRST is all about safety! This is FIRST's take on keeping everyone safe. Blue Alliance- A site that provides match results, video and pictures of just about every FRC team out there, information about event locations, and more. It's pretty much your one stop shop for all things FIRST. Lone Star Regional Website-The Lady Cans attend the Lone Star Regional every year. Here's a handy dandy site with everything you need to know about it. Texas FIRST Robotics-Information about the other regionals in Texas and FIRST in Texas in general. Chief Delphi-A forum providing the FIRST community's take on anything and everything related to FRC. FRC Blog-Updates from the people in charge of FRC. National Instruments FIRST Community-FIRST Sponsor National Instruments' forum regarding programming in LabVIEW and using the CompactRIO. Central Texas FLL-We love FIRST Lego League too! Here is more information about the FLL program in the Austin Area. At demonstrations we always get the question "Where do you find the parts to build your robot?" Here is a list of businesses that we trust to purchase parts from. McMaster-Carr-Our supplier for chain and bearings and motors and rivets. Regal Plastics-We only get Lexan from the best!